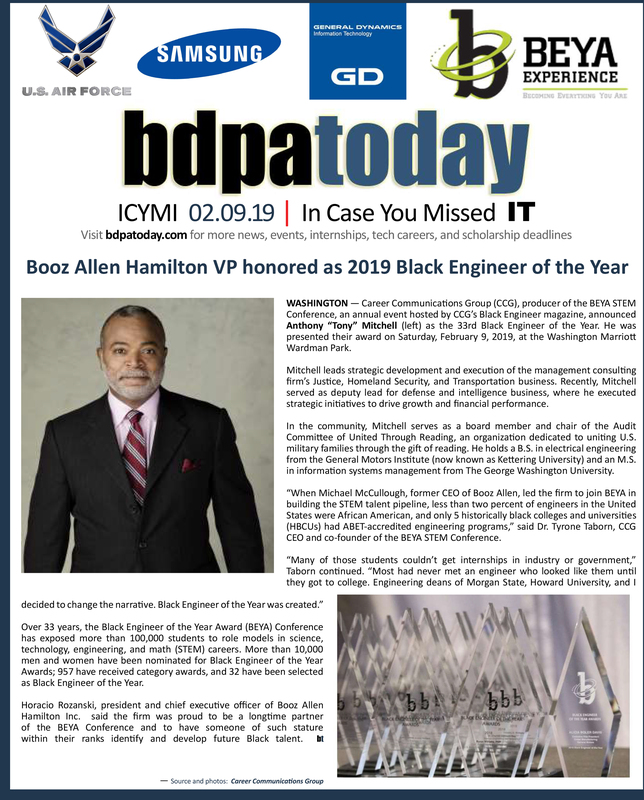 PHILADELPHIA, PA—During this special week of February 15th through 21st 2016, America celebrates Career Communications Group’s (CCG) anniversary and milestone honoring their 30th annual Black Engineer of the Year Awards (BEYA) Gala at the Philadelphia Marriott. 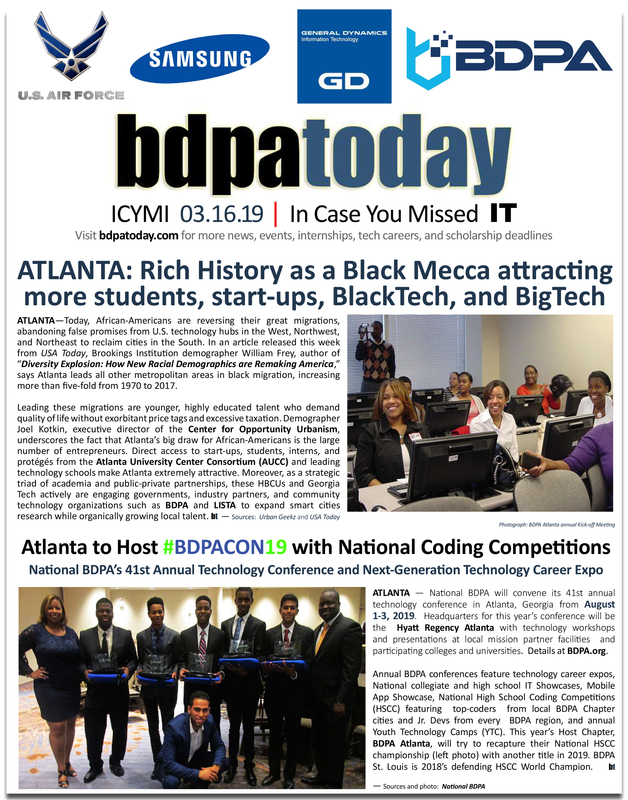 Launched in 1986 by Dr. Jesse L. Bemley (right), National BDPA also marks its 30th year of advancing young men and women ‘From the Classroom to the Boardroom‘ through its coveted National High School Computer Competition (HSCC). 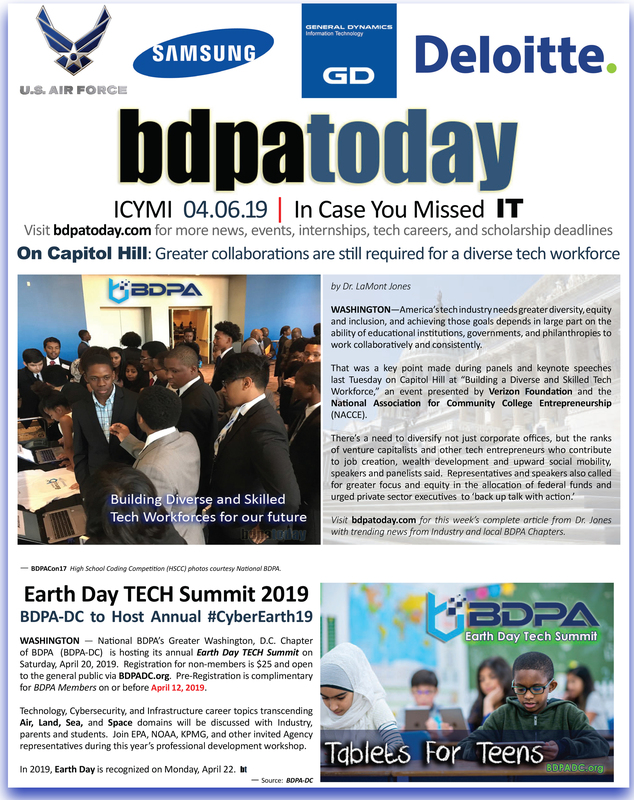 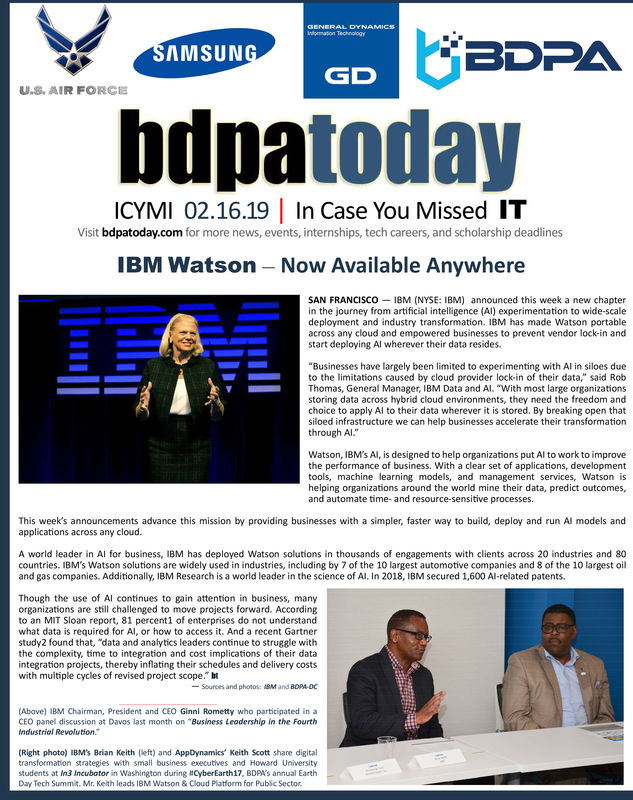 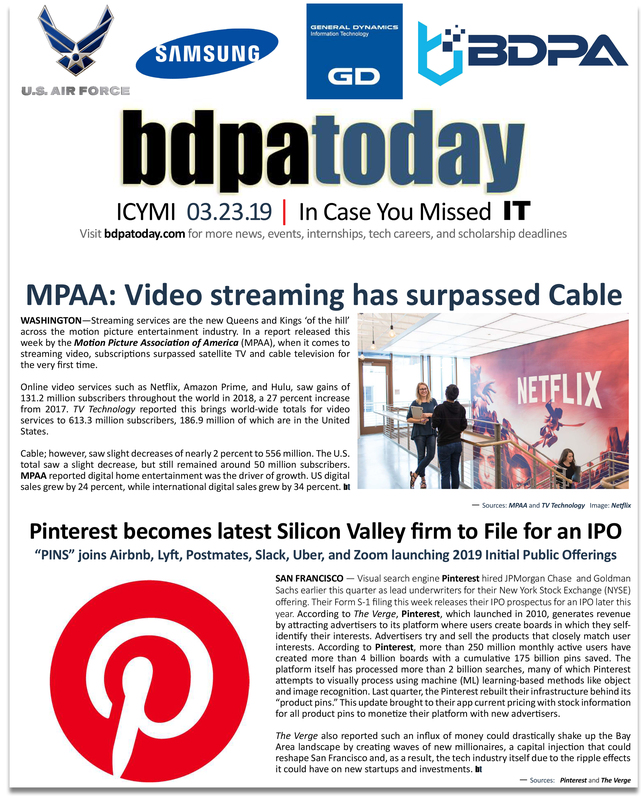 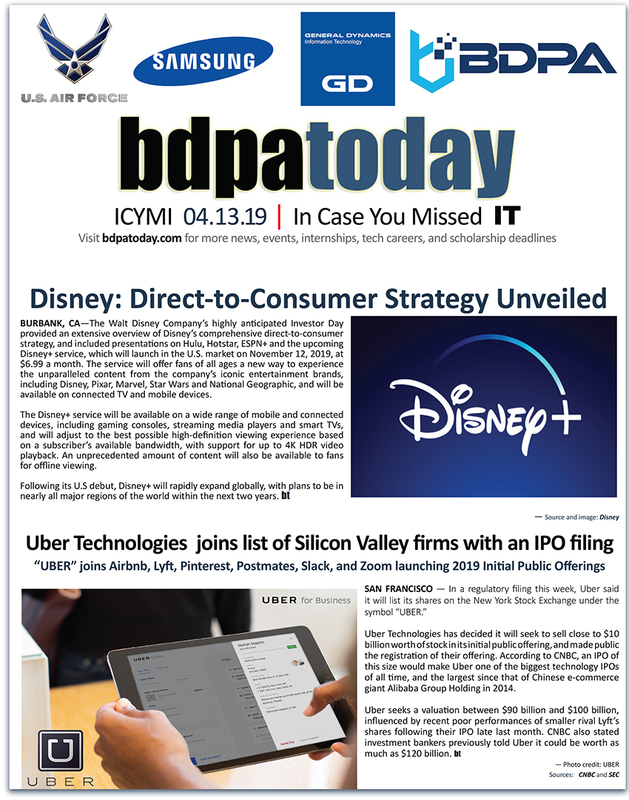 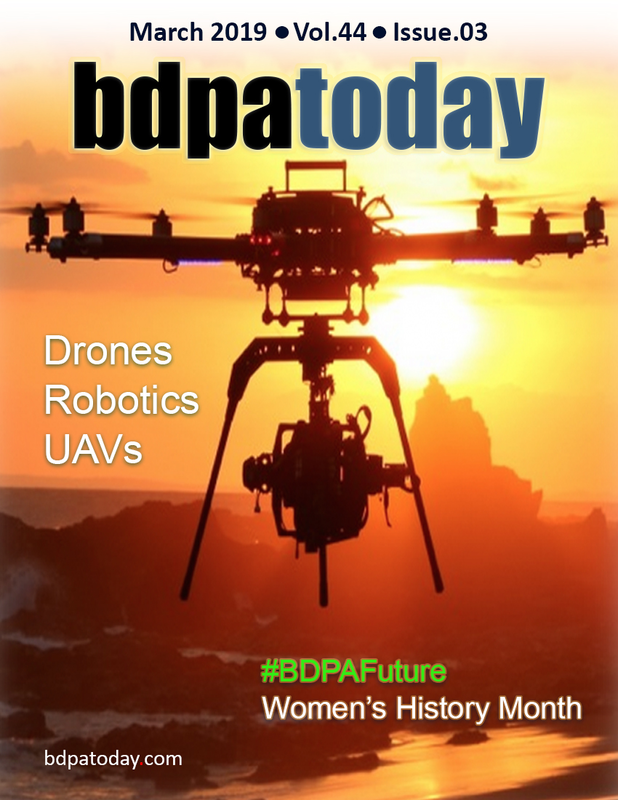 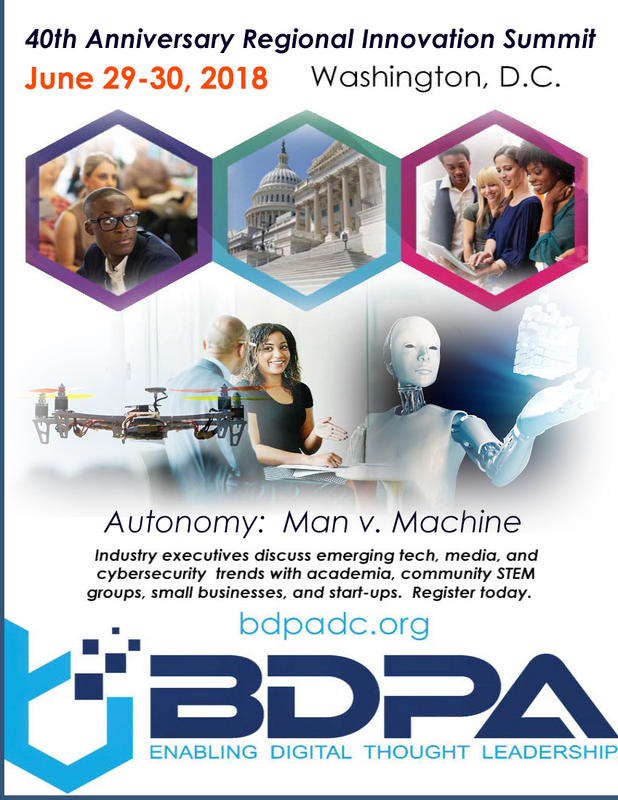 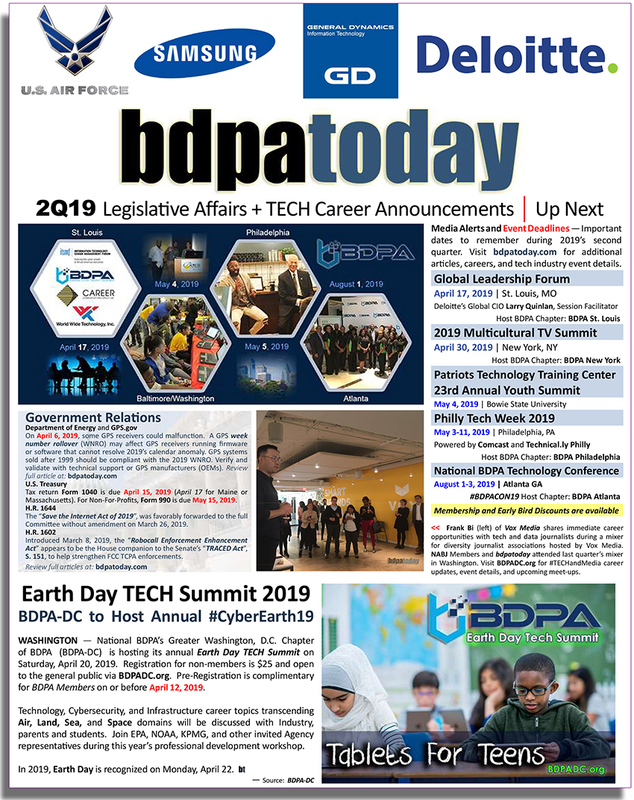 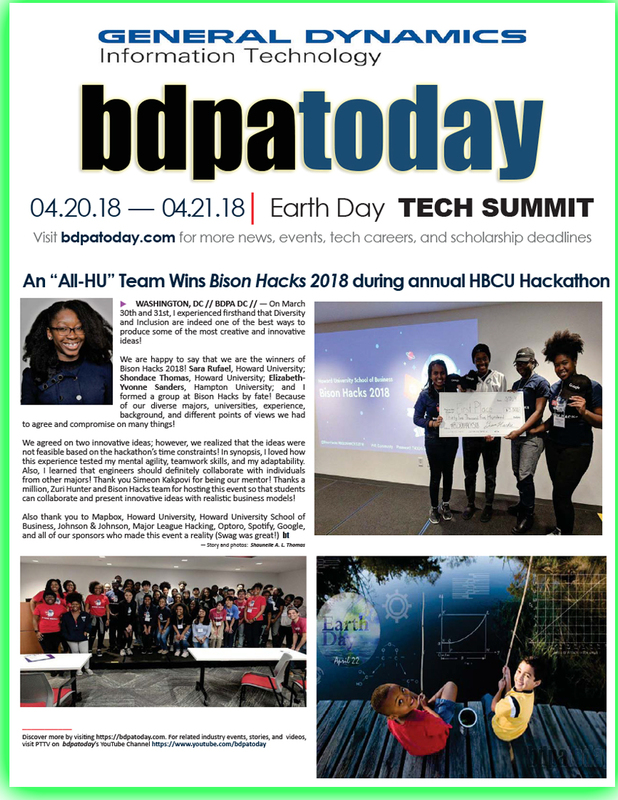 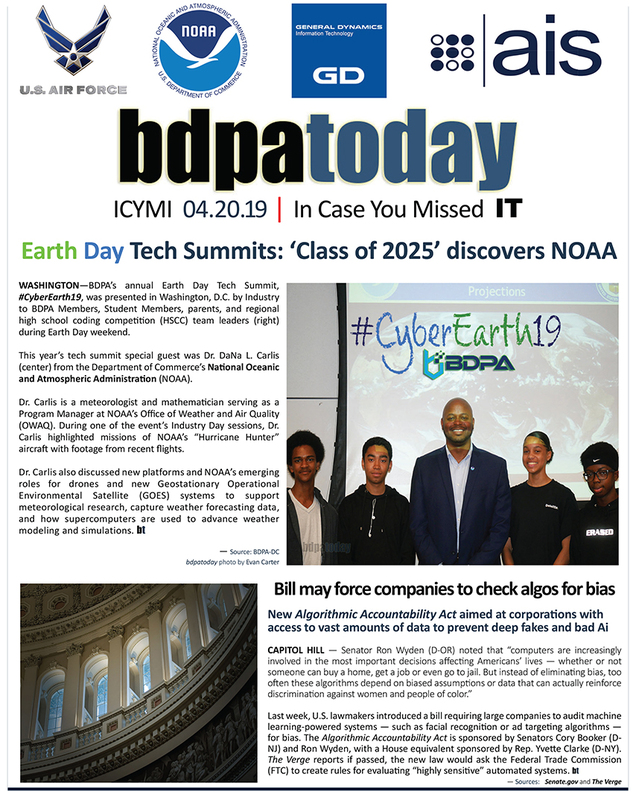 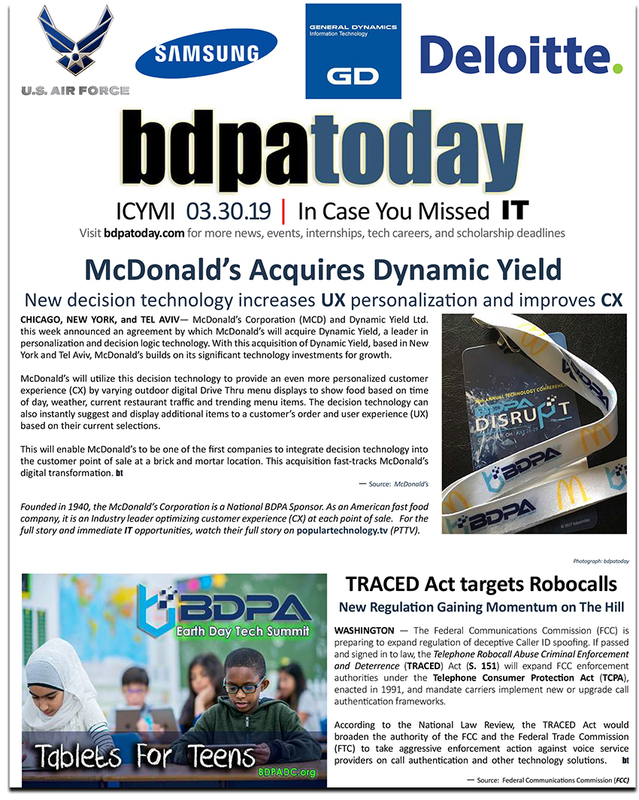 Discover new events with these stories and more in this month’s edition of bdpatoday.